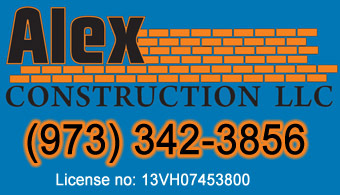 Alex Construction LLC was established in 2002 to service the construction needs of New Jersey. We have over ten years experience operating in the construction business and know how to please our customers! We specialize in roofing, siding, windows, gutters, and carpentry. Give us a call today!